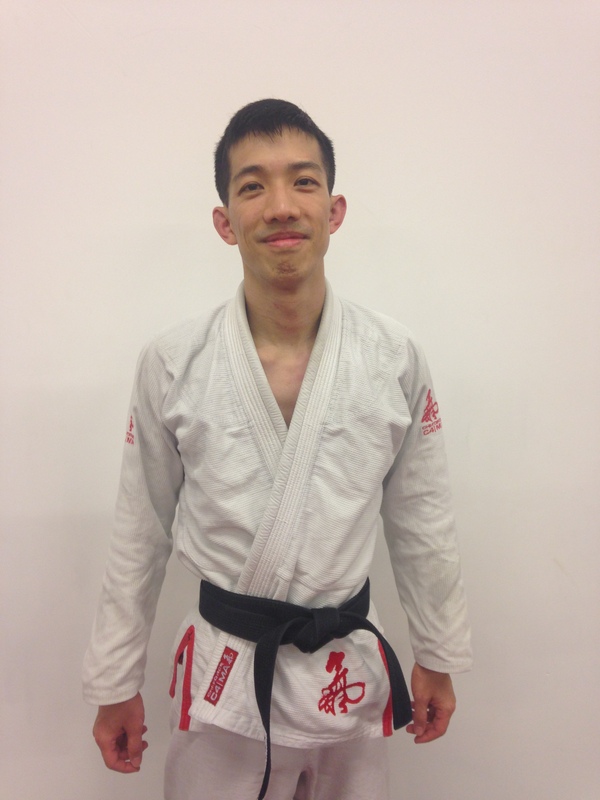 Gordon Cheung is a BJJ and Grappling instructor at our school in Amsterdam. 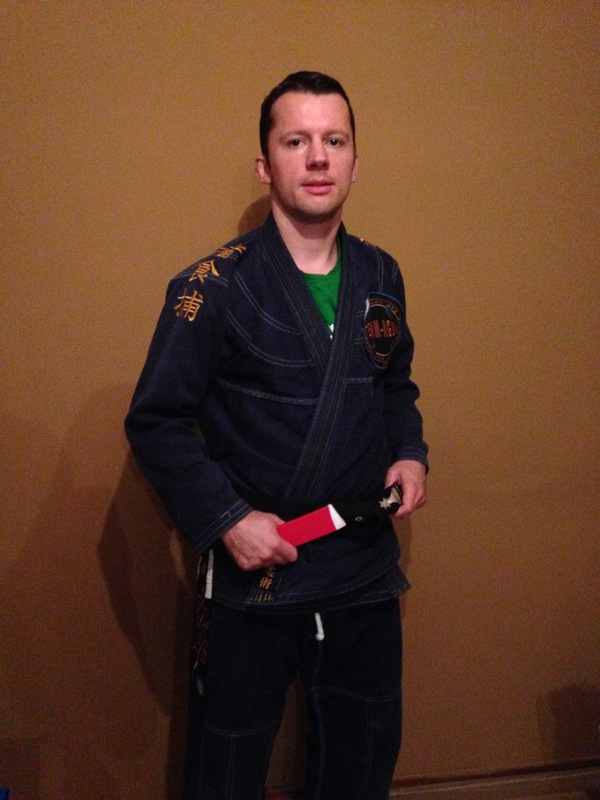 Simeon Rutges is a BJJ and Grappling instructor at our school in Amsterdam. Our academy is located in the Amsterdam Training Center a 350m2 training facility with around 200m2 fixed mats and 100m2 functional training space. 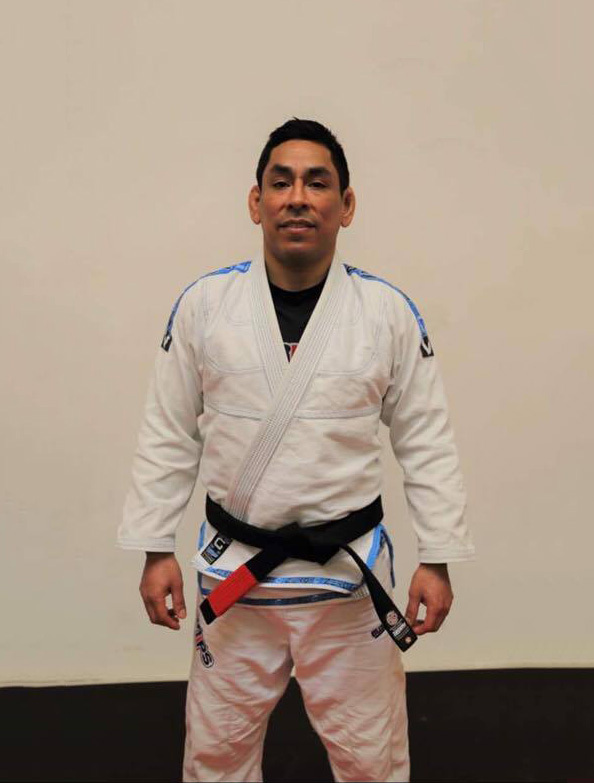 On the first floor you will find the changing rooms and showers, toilets are downstairs.Besides a lot of beginners we also have 8 BJJ black belts on the mats at our Amsterdam branch helping everybody out. Judo black belts to help us with the takedowns during BJJ class and people from MMA gyms coming to our Grappling training on Thursday. To wrap it up we have wrestlers helping us out with no gi grappling takedowns. This training with people from different styles and backgrounds (BJJ,Grappling,Wrestling,Judo & MMA) helps to build a diversified and complete game.Check out the pic below to see the mats we train BJJ and Grappling on at our Amsterdam school. You are welcome to join us for a free try-out class. No need to make an appointment.